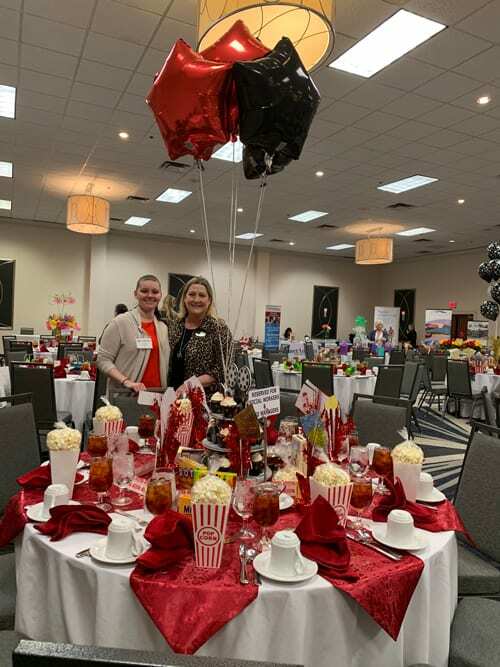 Covenant Home Care was a Platinum sponsor at the Senior Living Guide Social Worker/Case Manager Appreciation Luncheon on March 21. 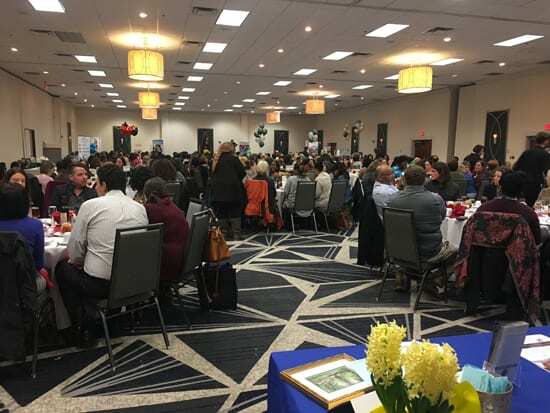 This is a great event to show appreciation to the Social Workers and Case Managers in the Central Virginia area for all the hard work and dedication they give to our seniors and their families. 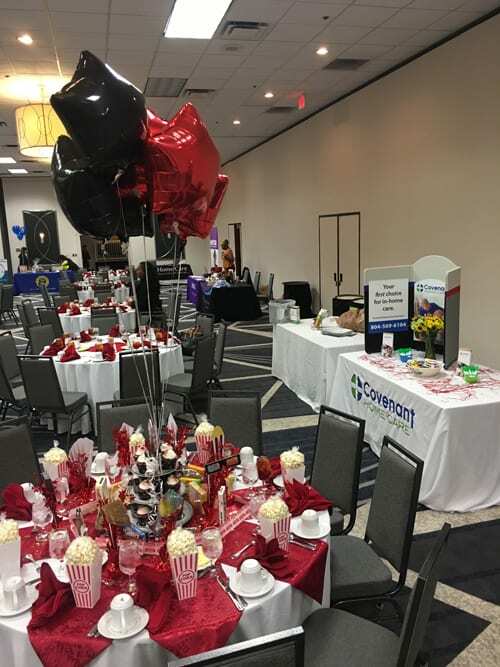 There were 225 in attendance and Covenant also sponsored a table that was decorated with treats and giveaways for each case manager/social worker who sat at their table of 10. 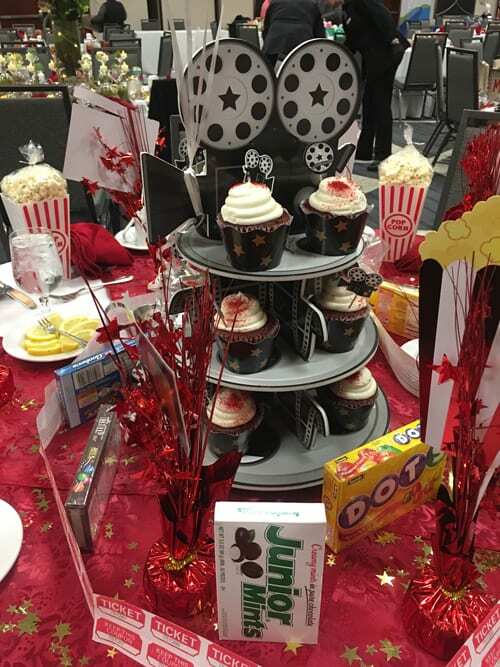 One winner at that table received the centerpiece decoration and $75 in gift cards for dinner and a movie. 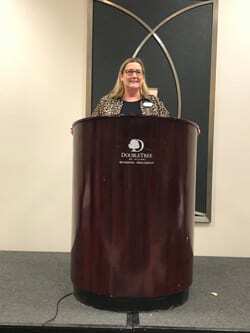 The event was held at the Doubletree by Hilton, 1021 Koger Center Blvd., Richmond. 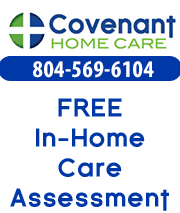 Covenant is thankful to have had the opportunity to support and give back to those who work so hard to support our community.